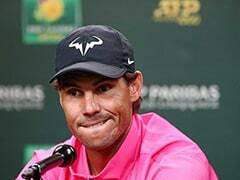 World number one Rafael Nadal on Sunday withdrew from next week's ATP Cincinnati Masters event as he prepares for this month's US Open. 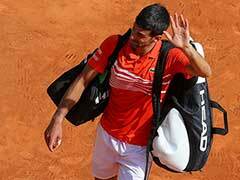 The 32-year-old scooped the 80th title of his career earlier Sunday with victory at the Toronto Masters. 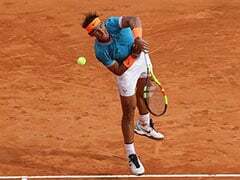 However the Spaniard said in a statement following the win that he had decided to adjust his schedule in order to preserve his fitness. 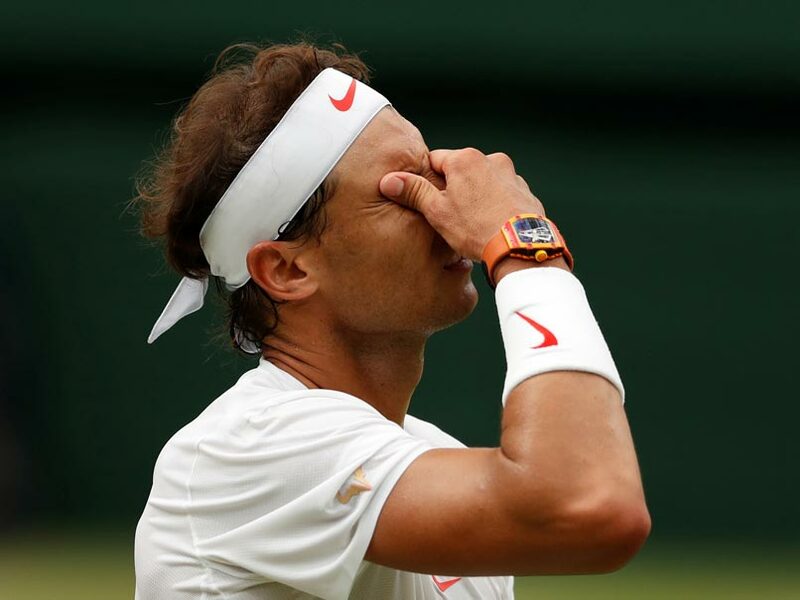 "I am very sorry to announce that I won't be playing in Cincinnati this year," Nadal said. "No other reason than personally taking care of my body and trying to keep as healthy as I feel now. "I am very thankful to my friend Andre Silva, Tournament Director of the Cincinnati tournament, who after speaking to him on the phone understood what I said to him and understands the situation. 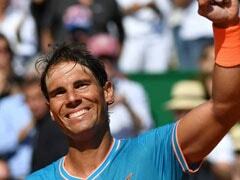 "I am sure the tournament will be a success and I wish him and his team all the best." "I need to make a decision about what is going on in the next week and the next couple of weeks," he said. 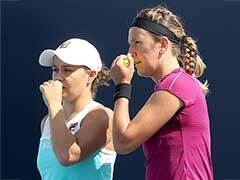 "We also have the Davis Cup semi-finals after the US Open. "We need to think about the things that we can do or the things that about we can't do, no? So it's all about the decisions. "I only want to play, I want to be everywhere. I love this sport. I don't like to miss events. But at some point if I don't stop for myself, my body stop me. So that's the experience that I have."